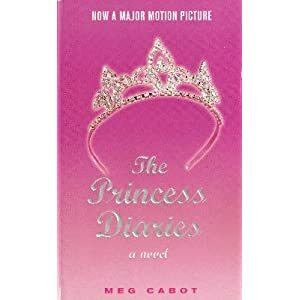 Mia Thermopolis is pretty sure there's nothing worse than being a five-foot-nine, flat-chested freshman, who also happens to be flunking Algerbra. First Mom announces that she's dating Mia's Algebra teacher. Then Dad has to go and reveal that he is the crown prince of Genovia. And guess who still doesn't have a date for the Cultural Diversity Dance?